The Santa Barbara Track Club provides opportunities for world-class visiting athletes and National Governing Bodies to train and learn in a unique environment in Santa Barbara, CA. Athletes from around the world have trained with us throughout the year, typically joining us in the moderate Winter & Spring climate prior to the start of the Outdoor Track & Field season, especially leading up to the Sam Adams Invitational. 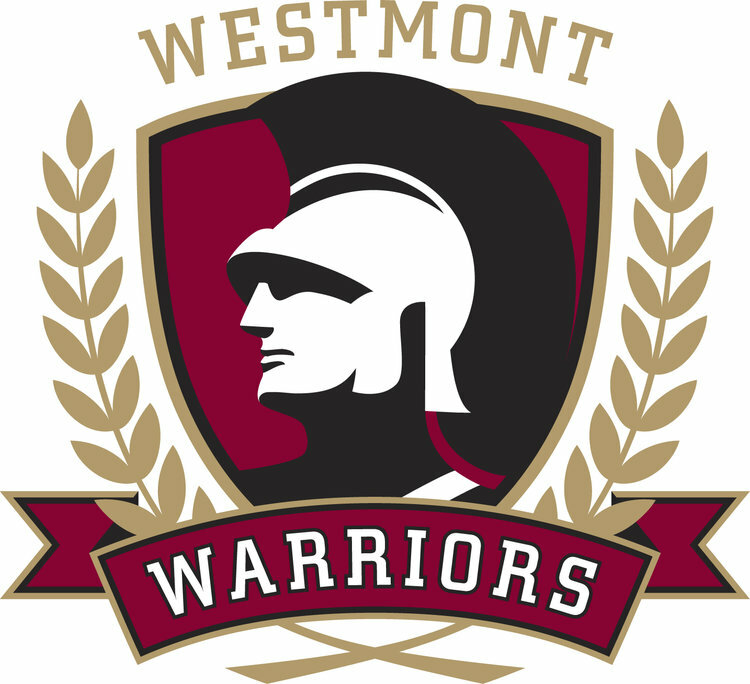 The Santa Barbara Track Club is hosted at Westmont College and leverages world class support centers throughout Santa Barbara, CA for its SBTC Elite team. Visiting athletes and national governing bodies may also leverage this ecosystem with approval by our partners (fees apply). To learn more about visiting Santa Barbara, please see our Travel page. Founded in 2006 by Harvard-trained physician, Dr. Marcus Elliott, P3 is world-renowned sports science institute with a rich history leveraging technology to build better athletes. P3 has worked with many of the best athletes and teams in sport and continues to strive to raise the bar and advance athletic performance. Since 2014, the SBTC and The LAB of Santa Barbara partnered to provide sport science and support services to the athletes within the club. The Lab is a collaboration of best-in-class physical performance and wellness professionals who are focused on improving human performance by using cutting-edge research and techniques related to both athletic performance and individual wellness. The Lab places an emphasis on building, restoring, and regenerating the human body and is used by professional athletes from NBA, MLB and NFL. At The Lab, SBTC athletes have full access to the following recovery and performance tools. A service provided to SBTC athletes at The Lab, Elite Performance and Rehabilitation Center provides the best in Orthopedic Manual Physical Therapy to SBTC athletes. Therapy provided to SBTC athletes includes the following. Dr. Ernest Ferrel has served as Medical Director for the Association of Volleyball Professionals, Director of Chiropractic Services for the Triathlon Federation, Board of Directors for the California Chiropractic Association, Vice President of the American Chiropractic Association Sports Council, and Steering Committee Member for the US Cycling & Triathlon Federations. Dr. Ferrel served as the Team USA Physician for Beach Volleyball in the 2008 Olympic Games in Beijing, China. Dr. Ferrel is a traveling team member of the Santa Barbara Track Club Elite. Treatment and services provided by Ferrel’s Chiropractic include the following. The Microgate Witty system is applied in training to analyze and improve performance. Specific event areas primarily include applications for the sprints and horizontal jumps as well as the pole vault. By measuring the athletes velocity with the timing cells, data retrieved helps us to better coach the athletes in the SBTC. In addition to sport science and medical support in Santa Barbara, the SBTC utilizes an Optojump system on the track. Consisting of a transmitting and receiving bar, the Optojump detects any interruptions in communication between the bars and calculates their duration. The system makes it possible to measure flight and contact times during the performance of a series of jumps with an accuracy of 1/1000 of a second. Starting from this fundamental basic data, the dedicated software makes it possible to obtain a series of parameters connected to the athlete’s performance with the maximum accuracy and in real time. The absence of moving parts ensures accuracy and great reliability.